On the 6th of January the Swede Olufson fell from breakpoint 3 to breakpoint 5. He was found dead with his head smashed and some other injuries. He was attempting to get out of the funicular to empty concrete unto the platform. For some reason he let go of his hold and fell directly off the precipice. 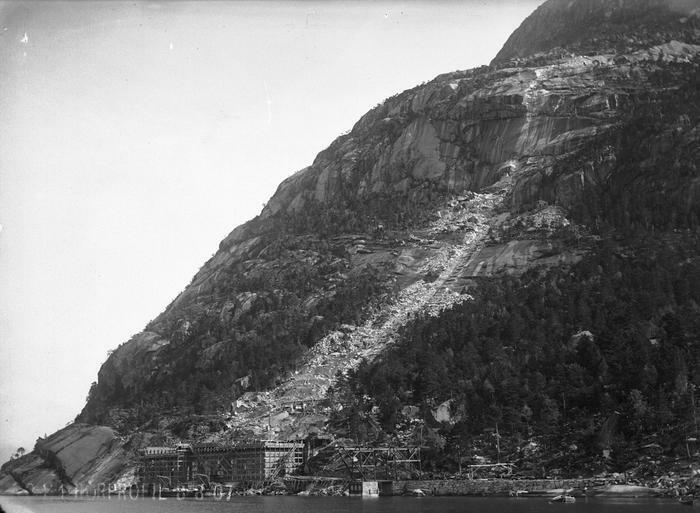 Before the car road to Skjeggedal was completed in 1931, all transportation to the hydropower tunnels and dams were carried out using a motorized funicular, or by horse along the old tourist road on the south side of the valley. 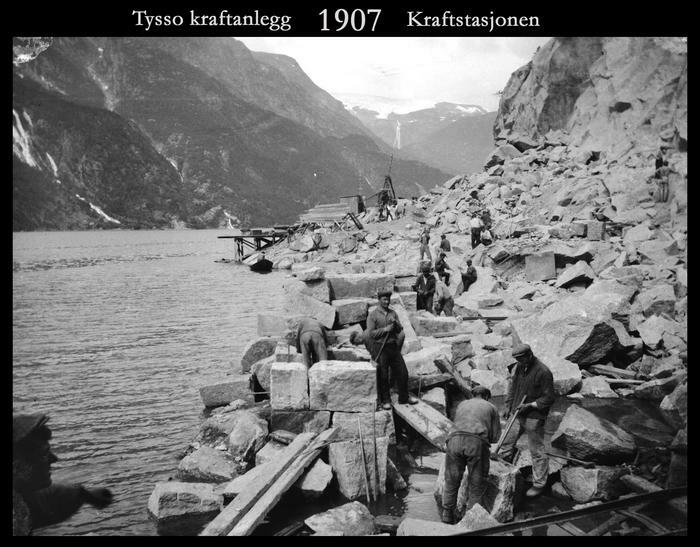 In 1928-31, when a concrete plate had to be added to the Ringedal Dam to stop leakage, tons of reinforcement bars had to be brought up. Theodor Holm did transportation by horse. 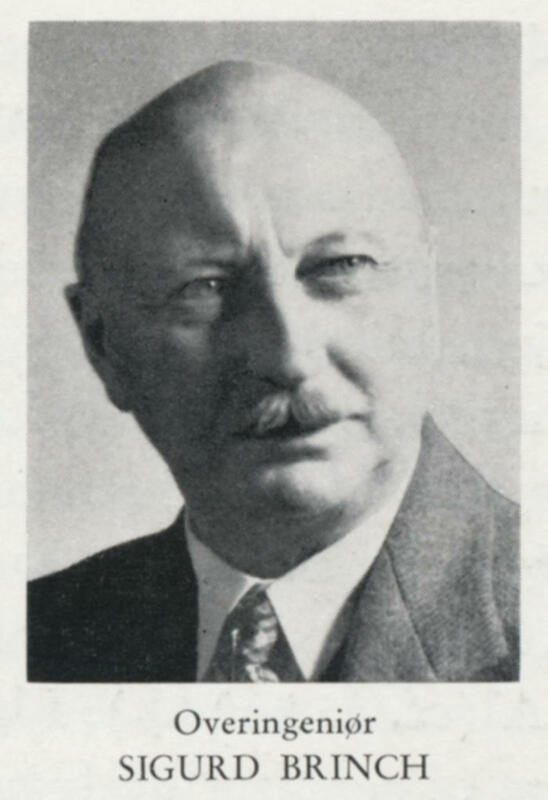 He and his brother Harald Nygård had a 3 year transportation contract. The stretch from Tyssedal to the dam is 7-8 kilometres and the difference in altitude is around 400 metres. 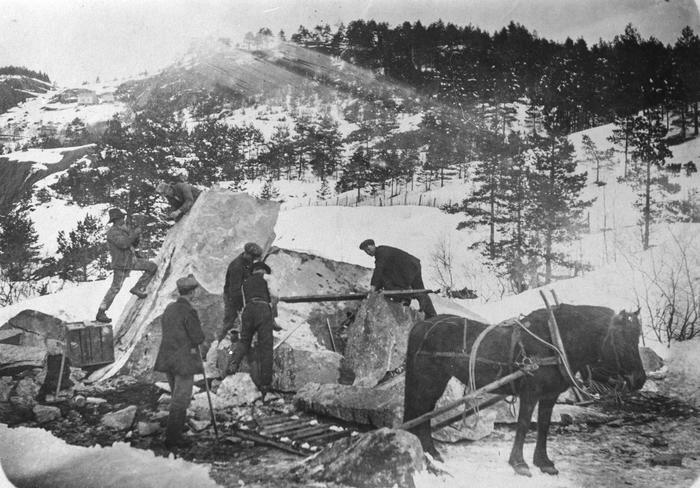 Stone slides and snow made the road dangerous, but what created the biggest obstacles was ice. In the damp mountains tons of ice formed, which fell in mild weather. One problem was being hit; another was that the horses could spook, that in itself could spell disaster. Ice could also make sections of the road extremely difficult to travel. Using axes the men carved steps for themselves and the horses, and they used ropes and pulleys to keep the sleigh in place. If this failed, or they miscalculated both horse and sleigh could be lost. A/S Tyssefaldene had several horses. In addition other horse owners in the district hired out their horses. 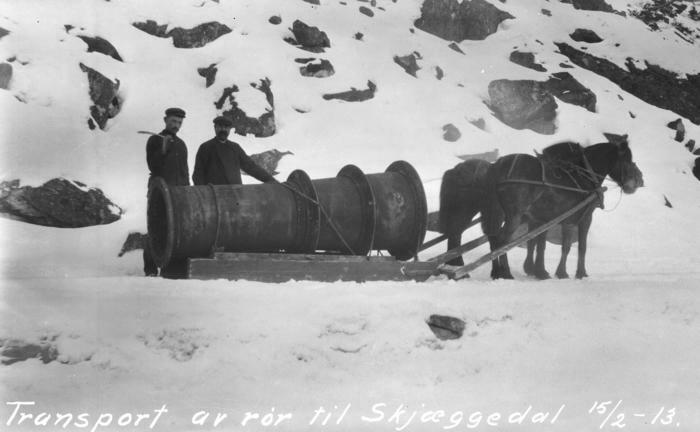 Until 1914 all material for the plant in Skjeggedal had to be transported up Sjoarvegen. Then a ropeway took over most of the transportation. 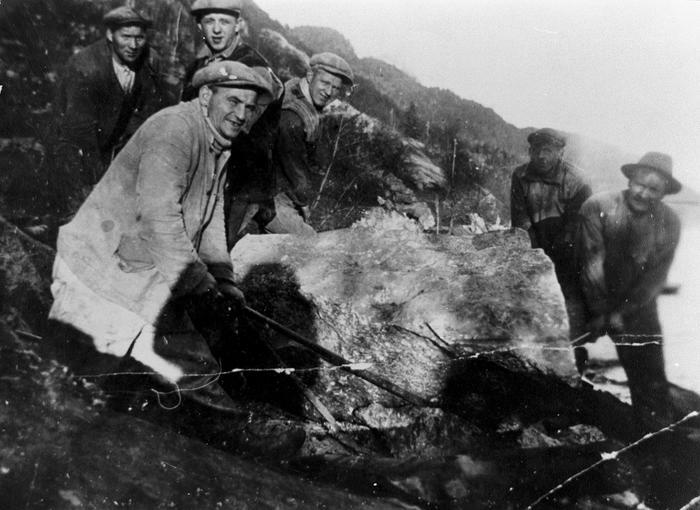 The ropeway could only carry up to 300 kilos; heavier loads still had to be brought by horse. Particularly heavy loads were transported by several horses, the heavier the load, the more horses, so the draws could be quite long. The year I was there between 400 and 450 men stayed up there. I did my work in the scree. 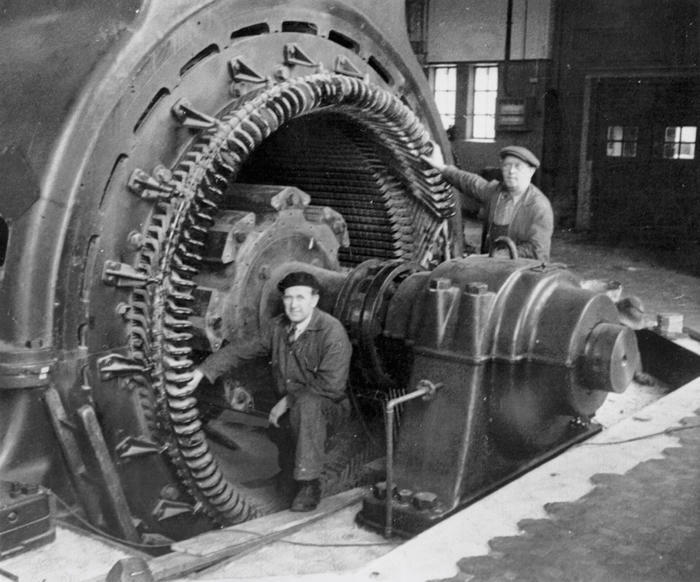 It was hard work, and often dangerous. I can still remember one of the accidents: it happened one Sunday morning. An overhang which had developed in the scree had to be removed, something which happened often. It was dangerous work as it tended to be just pebbles that held the thing together. 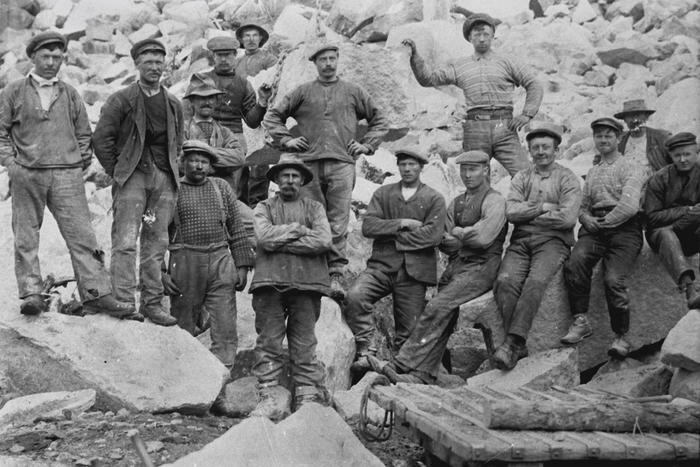 This Sunday morning it was a Swedish blasting boss and another fellow who were going to take down such an overhang; and the Swede was a little reckless – he walked over and hit the rocks with an iron stick. The other man asked him not to because he could so easily set the thing off. But the Swede did not listen. And then that was just what happened, and the two men got the entire overhang on top of them. The Swede was killed outright, the other barely made it. It was the only fatal accident that happened at the plant while I was there. There were several other accidents with broken bones and the like. Anything else could hardly be expected from such a workplace. 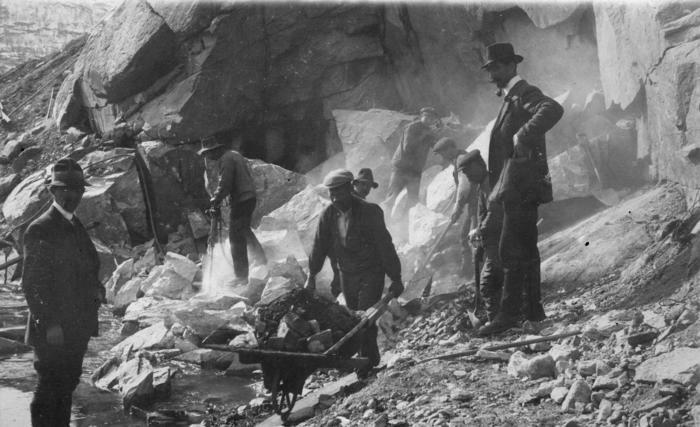 Many teams worked on the penstocks, and to make sure they didn’t blast each other to death, we instituted fixed times for blasting. The bottom team blasted off at the set time, and then the other teams set off their charges 5 minutes apart one by one up the mountain. It was an almost frightening terrain to work in, but fortunately we made it through the entire construction period with just one accident – a man broke his thigh bone. A crowbar slipped. That might just as easily have happened on flat ground. 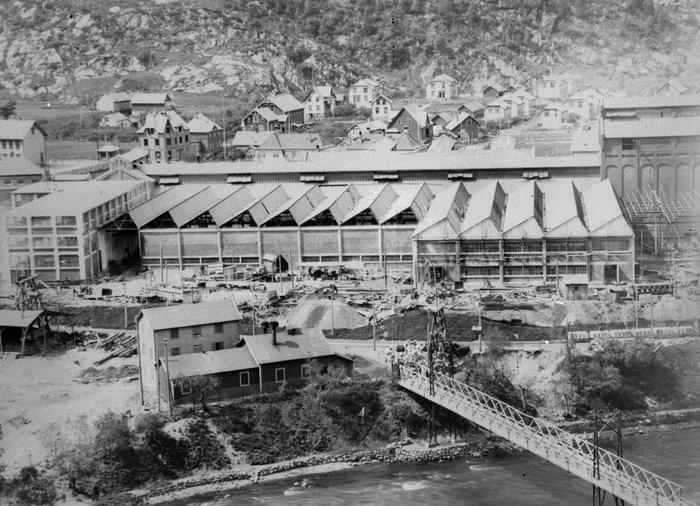 Brink was construction manager for the first plants in Tyssedal.